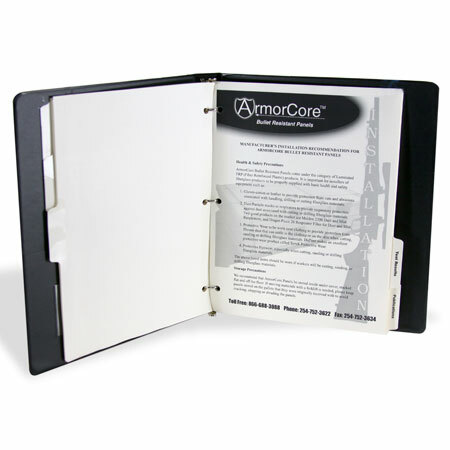 PRINT / COPY: Vinyl Binders, 3 Ring Binders, Binders Inc.
Offering a turn-key solution. Receive complete and ready to use. 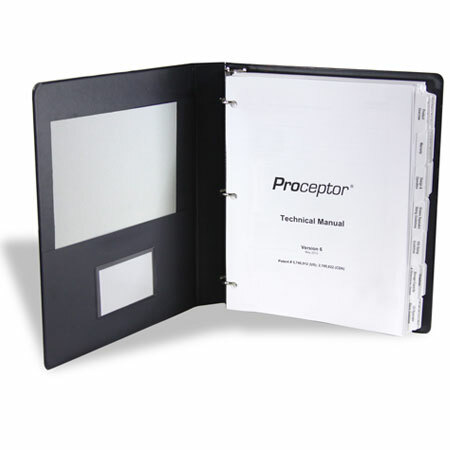 Uses: Product Catalogs, Distribution Manuals, Employee Handbooks, Recipe Books, Teaching Guides, Instruction Manuals. 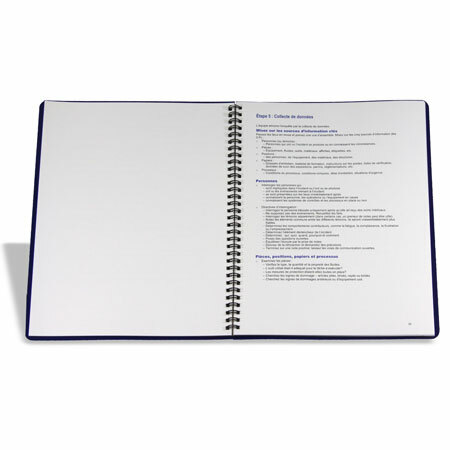 Let us print and assemble your binder, wire bound or coil bound book from start to finish. PAPER: 20lb. bond is considered a standard copy paper sheet. You may not know that for a small additional cost, you can increase the thickness and opacity of your sheet. We recommend a 60lb. opaque sheet that will be sturdy and minimize the content “see through” on the opposite side of the sheet. 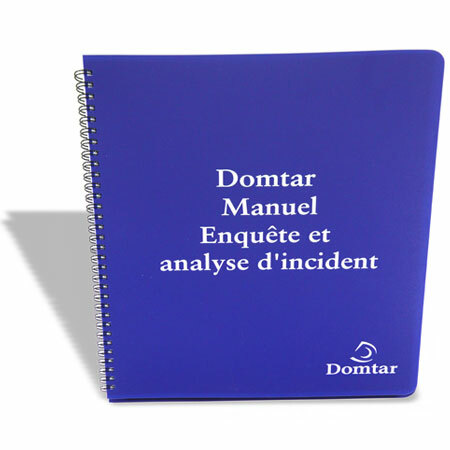 Additional paper thicknesses & finishes available at customer request. COPYING VS. PRINTING: Copying or printing in black/white (black images and white paper) is the most economical solution. 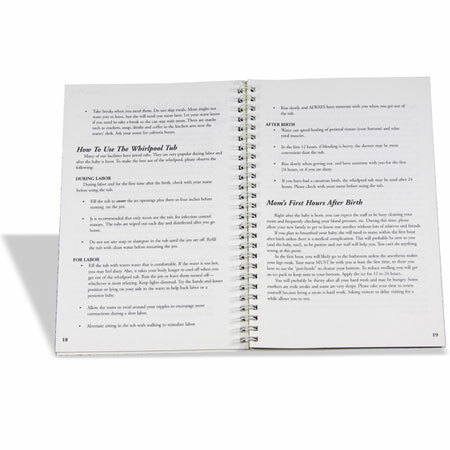 You can add one or more color copies/prints within a black/white manual for a pop of color or decide to print the entire manual in color. For smaller quantities, copying is the most economical choice. As quantities increase, a project may be better suited for offset printing on a large press to keep cost competitive. 11” x 8.5” / 8.5” x 5.5” / 9.5” x 6” If your sheet size isn’t listed, we can still provide copying/printing on your special sized sheet. INSERTING TABS: If your manual will contain index tabs, we can assist with insertion of index tabs into your printed material. If you prefer to insert index tabs at a later time, we can leave colorful place marker sheets to assist in the insertion. 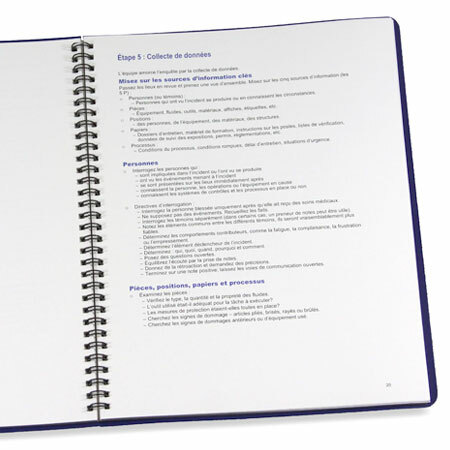 INSERTION INTO BINDERS: For smaller capacities such as ½” or ¾”, it is acceptable to insert the printed material and/or index tabs into the binder and ship completed. However, as the ring capacities increase, so does the weight of the printed material and that weight pulls on the ring during transit, usually causing misaligned rings and possibly ripped holes in the sheets. We recommend shrink wrapping or poly bagging printed material/tabs and shipping along with the binders (but not inserted) for later assembly. 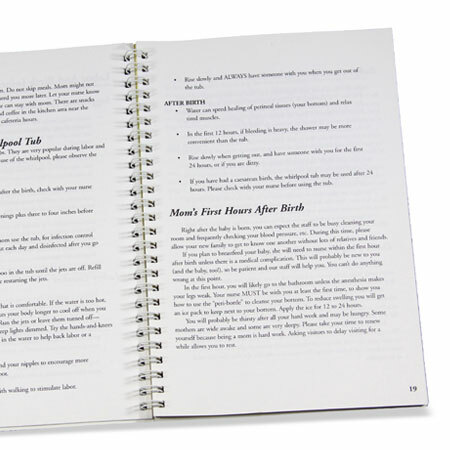 WIRE AND COIL BINDING: Printed material can be bound in ways other than loose-leaf ring binders. 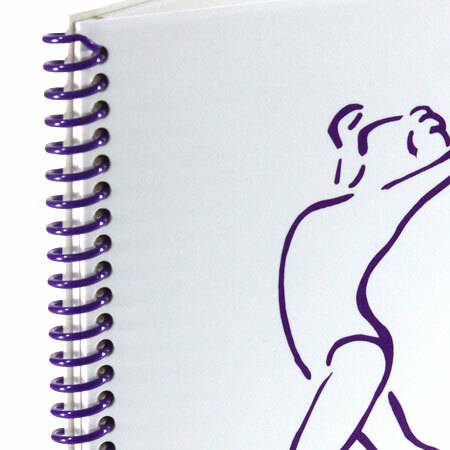 We offer wire binding which has a twin loop wire inserted into each hole for maximum support and allows the book to be folded over flat for easy use. Wire binding is NOT a continuous spiral and therefore will not unravel. Another type of binding we offer is coil binding. Coil binding consists of a plastic, spiral coil that binds the material and can be folded over flat for easy use. 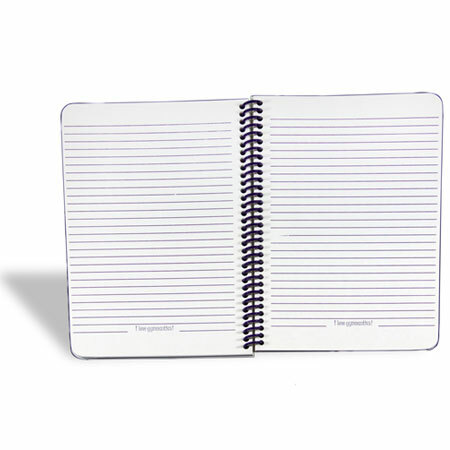 Both wire binding and coil binding are fixed sheet solutions and not meant for uses where sheets need to be added or removed. Our sales team will be happy to explain the Print / Copy options available as well as answer any questions you may have. Contact us or call 1-800-962-1807 for immediate service or for any questions regarding our Print / Copy services. Do the document's images, graphics or text extend to the edge of the page, leaving no white margin? See an example here.